The healthy dose of alluring views sprinkled across New Zealand cannot be forgotten in a hurry. The undulating fields of green interspersed across its North and South islands, punctuated by the skyscrapers of cities such as Wellington, provide a diverse blanket of attractions and sights. New Zealand is a long way from Europe, but travelling there needn’t be super expensive. We’ve collected nine tips to help you save on a trip to the island nation. 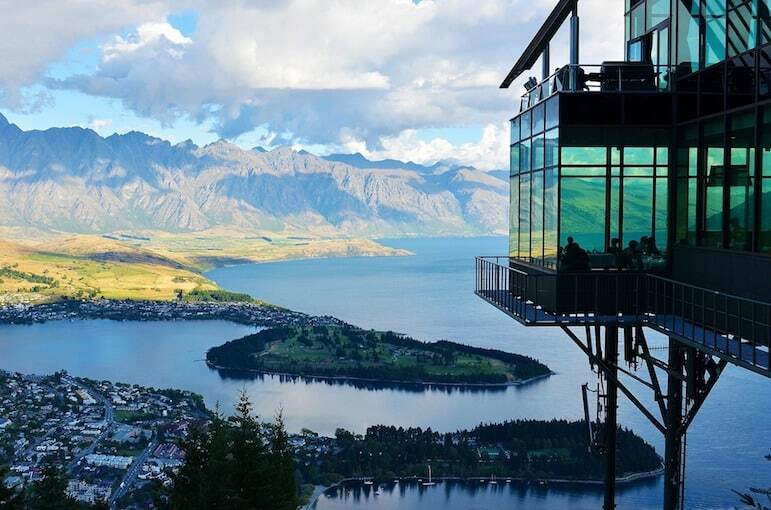 These luxury travel tips are concentrated on New Zealand’s capital of Wellington, however, there’s much here that can be used for any affordable adventure in the country. The creative metropolis is highly regarded for its coffee culture and culinary experiences. 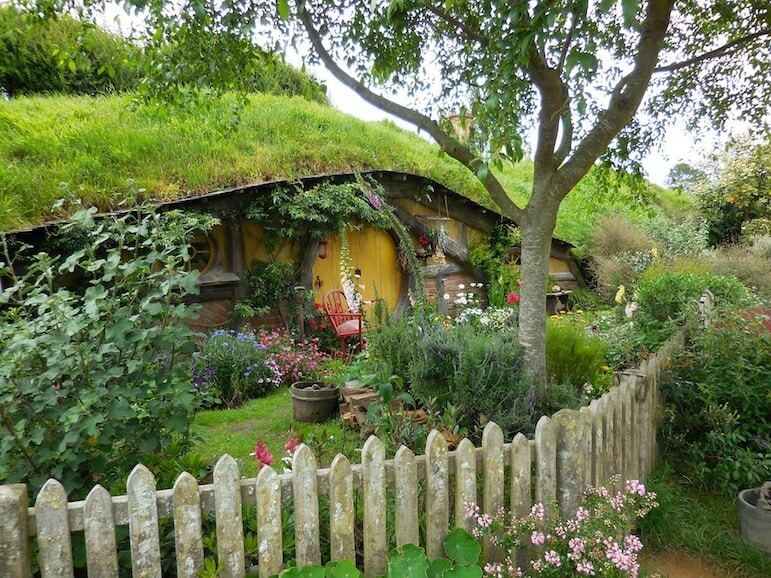 And its compact location means it can all be explored within a short stroll. 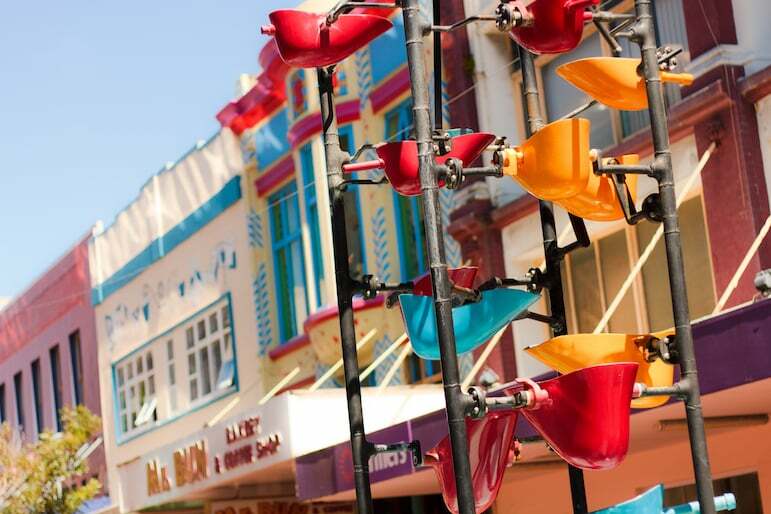 Voted the coolest little capital in the world by Lonely Planet, here are nine tips to help get you there and revel in the luxury of Wellington and New Zealand. There are a multitude of options when it comes to stopovers with flights to New Zealand from Europe. Alongside the UAE, Air New Zealand offers stopovers in Los Angeles from London, so if you’ve done Dubai before, consider this alternative and plan an overnight stay or two to maximise your holiday, and experience another destination. According to Australia and New Zealand specialists Austravel, the most affordable time to travel to New Zealand is in May or June. Meanwhile, New Zealand features a wide range of specially-curated packages with everything from boutique wine breaks to self-drive tours. We’ve long advocated checking out the local Groupon of your intended destination to book your activities. But you can also bag a meaty saving on hotels too. At the time of publication, Groupon are offering a massive 56% off one- to three-night stays at the Grand Mercure Wellington, including breakfast and late check out for a super king room. What’s more the hotel overlooks the Cuban Quarter, so it’s the perfect base to explore the city. Always check the fine print to establish the pros and cons of such offers. With that particular deal you can even buy multiple vouchers to extend your stay. But if an offer doesn’t allow this, you can always look to book two hotels, perhaps in different neighbourhoods your destination, and expand the range of experiences and nearby attractions. Bagging the best rate on your dollars is the perfect way to kickstart your savings before you’ve even boarded your flight to New Zealand. 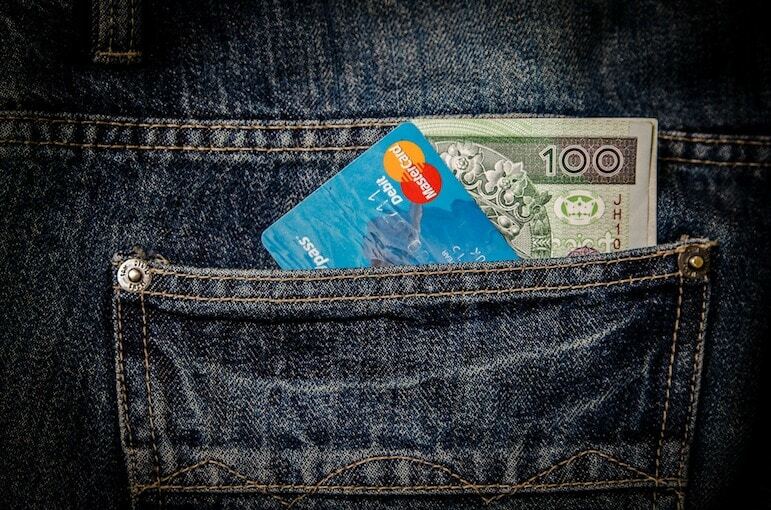 As we travel so much, we use a multi-currency card which is convenient and allows us to benefit from better rates than the high street. If like us, you are a frequent flyer, you may want to consider one for hassle-free travel. Otherwise, use a currency comparison tool to establish the best rate for you, which also includes collection and delivery options which are useful if you are ordering last minute or like to plan in advance. 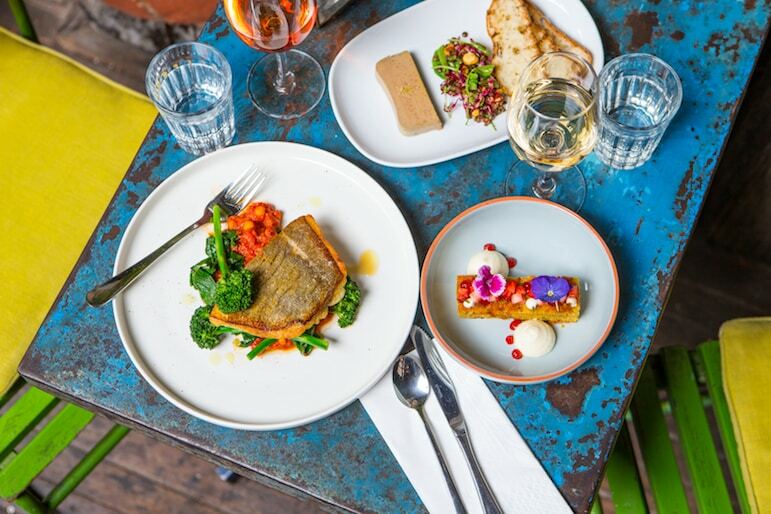 Rather than shell out in the city’s high-end bistros and restaurants, visit during one of Wellington’s culinary festivals to sample three courses of fine dining dishes, without a Michelin-star price tag. At the Wellington on a Plate festival, previously presented dishes included charcoal roasted chicken with truffle butter – which sounds rather delectable. With a long flight ahead of you, grab some guide books to arrive well researched and ready to go. 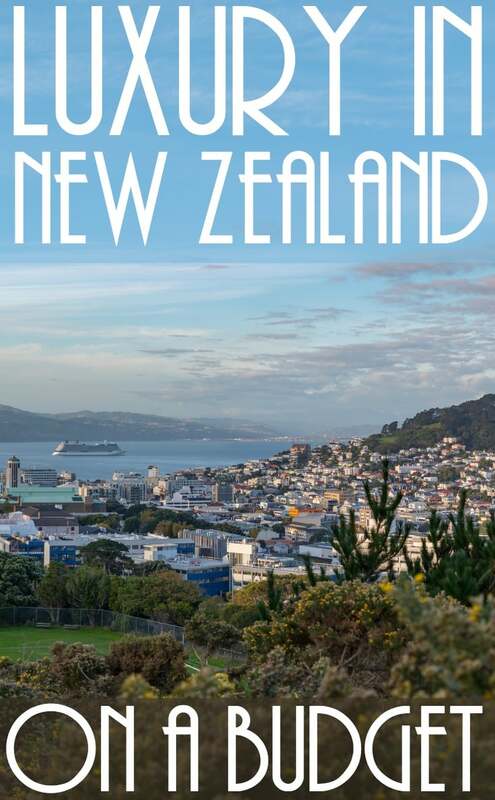 Rough Guides is currently offering 20% off all eBooks, and at just £1.99 for their regional guides, and less than £10 for their bumper New Zealand guide, it’s a ready-made bargain already. 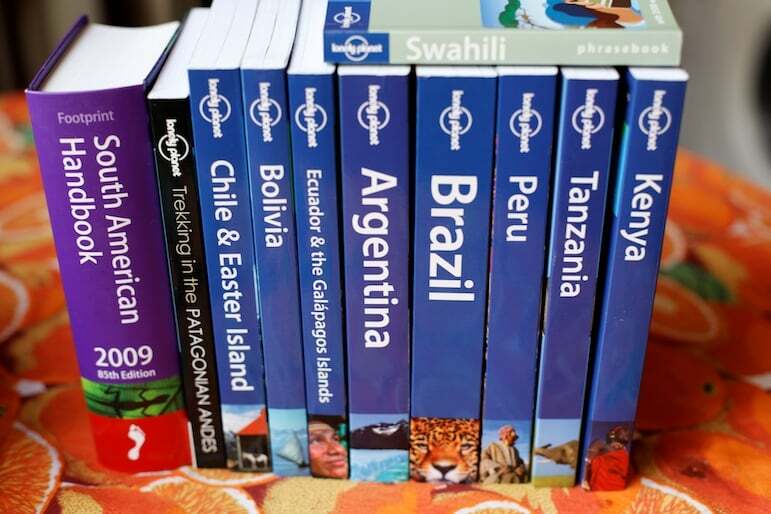 Also Lonely Planet has regular offers on their print and digital books, ranging from 15% to 30% off. For the latest promo codes, check out sites such as Voucher Codes before you buy. 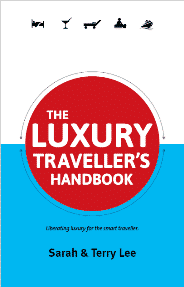 Or download the e-reader version to save more room in your luggage and in your pocket – it’s a win-win situation. Wellington is very walkable, so money you save on taxis can be routed towards the finer things. But there’s plenty in this city that’s also free. Download the Welly Walks app for iPhone to discover the likes of film locations maps and relive the best scenes from blockbusters including Lord of the Rings and King Kong. The panoramic views of the harbour around Mount Victoria should be your first stop. 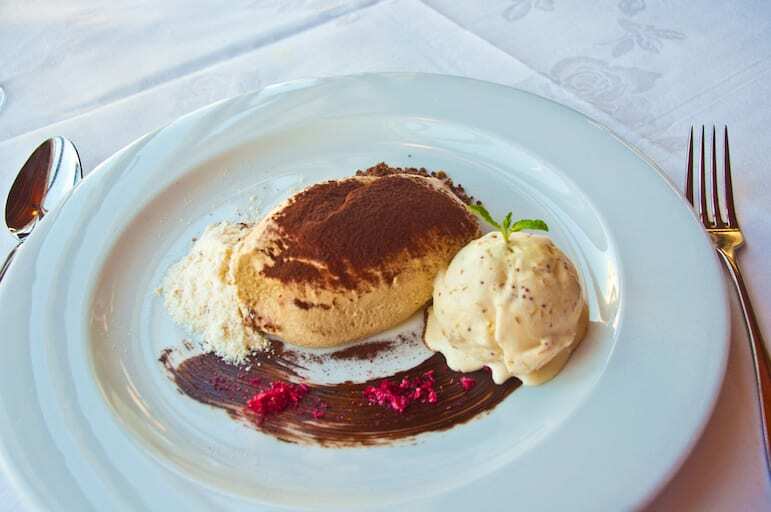 And after a day spent sightseeing, it’s time to dine at a chic restaurant – see our tips below for some delicious suggestions. 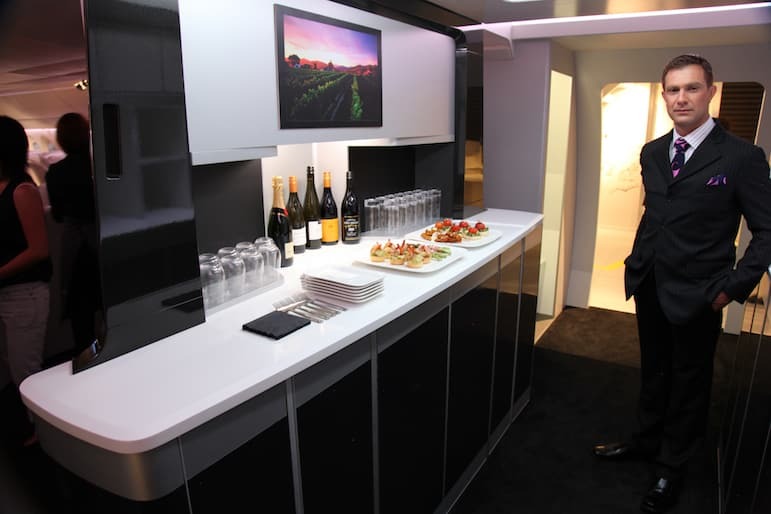 The best way to get luxury for less is to do your research. If you can’t time your visit for a food festival, check out these top three New Zealand savings sites: Book Me, Treat Me and the official Wellington Tourist Board site. At the time of publication, Book Me had a three-course meal at fine dining restaurant Shed 5 – a popular option in the city – at 50% off. So look into the apps, and eat, drink and be merry! It’s likely you won’t want to spend more than a few days in Wellington and will want to tour around New Zealand. If you don’t want to book a guided tour, and would prefer to go it alone, there are loads of useful resources to help you plan your road trip adventures, with key sights along the way. If you would like some expert tips, look to book with a New Zealand travel specialist for peace of mind and access their expertise. 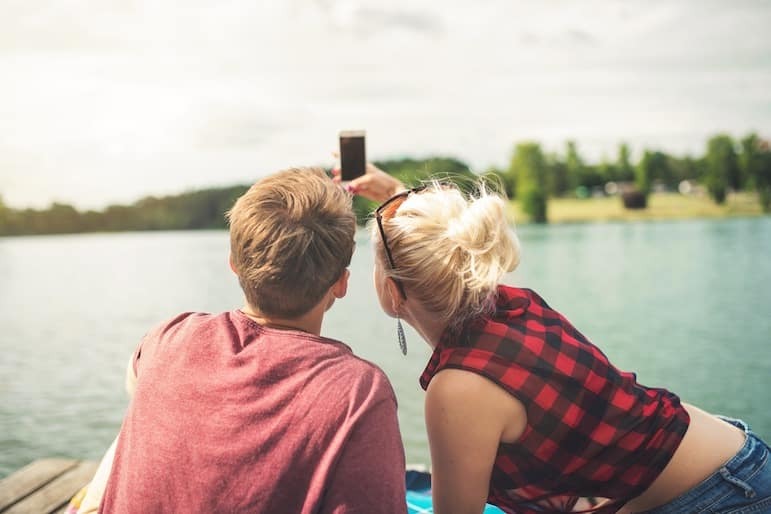 You may want to plan your activities on the hop, or share your Instagram-worthy holiday snaps, so free Wi-Fi access is essential to avoid costly data charges with your mobile network provider. Head for the waterfront in Wellington and connect to cbdfree, the city’s Wi-Fi network. It’s completely free, doesn’t require you to register and gives you instant access in 30-minute increments, with no limit on your usage time. But if you want to be switched on more often and not tied down to connecting in specific places, it may be more cost and time effective to pick up a local travel sim when you arrive. Here’s a useful comparison of the top mobile brands, reviewed based on coverage, allowances and costs.